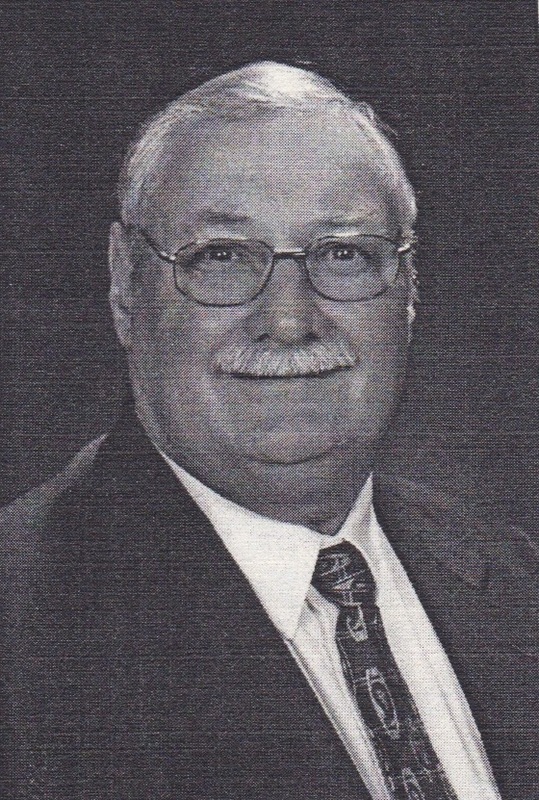 Orvel Cox began his Tournament Director career during the “hay day” of slow-pitch softball in Southern Illinois in 1971. His directorship of USSSA state tournaments and his 13 years of guiding the NIT “Firecracker Classic” only added to the amount of participation. Due to his efforts, teams such as the Shamrocks, Brauns, Fults, Victor Drugs, First National Bank, First State Bank, and many others provided the opportunity to create a hot bed of competitive teams that would assemble in and around the small community of Red Bud each summer. Many of these teams also received national recognition due to his guidance and the opportunities provided. Prior to his retirement in 1989, Orvel received the 1988 USSSA Distinguished Service Award, but considers his biggest accomplishment was gaining the respect of the players in the leagues and tournaments that he served as director for many years. He feels that being fair in his classification determinations of teams from his area, was instrumental in the growth of USSSA in southern Illinois. “They just wanted to feel like they were getting a fair shake,” he added. He also reflected on how the cooperation with all the neighboring communities around Red Bud helped provide some great state tournaments. Many softball players would agree, thanks to his efforts, fairness, and memories he has provided them.